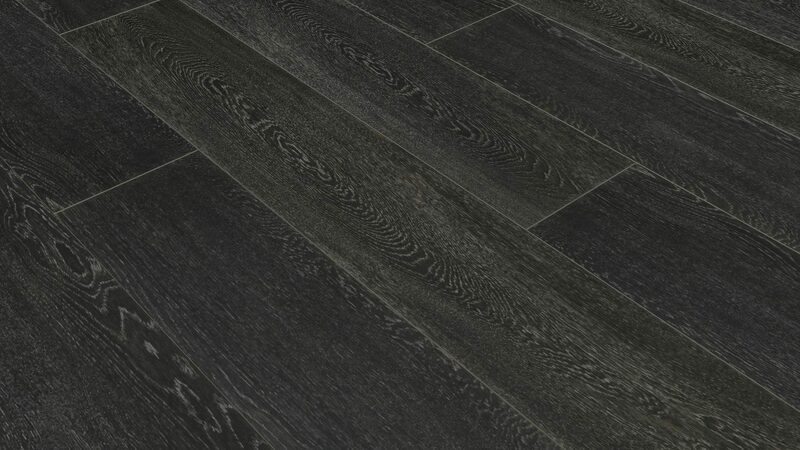 For an ultra-modern twist on the wood-tile trend, check out the Timber Black porcelain tiles. 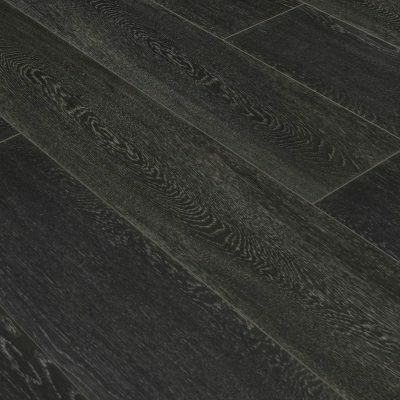 Classic and fresh at the same time, these dramatic tiles are perfectly in line with modern kitchen design and minimalist home decor trends. To schedule a showing or request a quote, click below and speak with a design specialist.